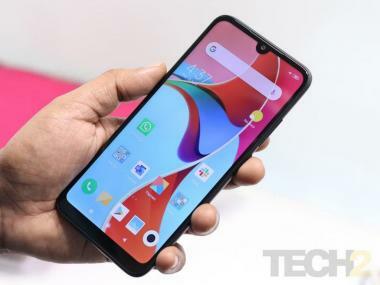 Vivo is texting less than a month after OPPO successfully tested 5G modems in its devices. 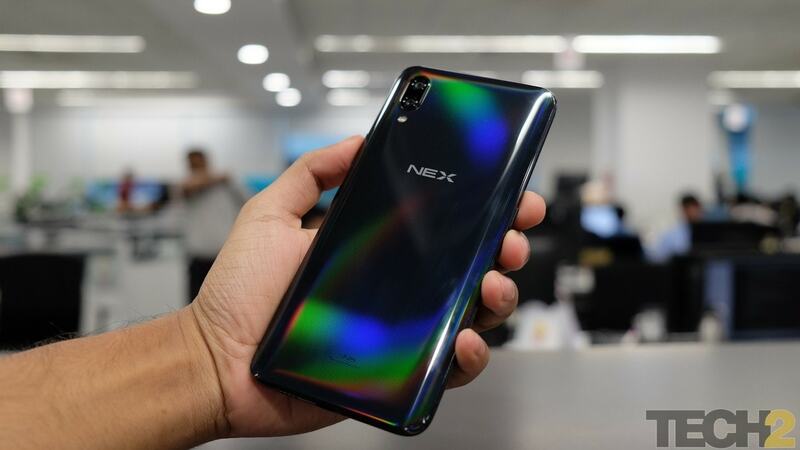 Chinese handset maker Vivo has announced it has successfully trialled a 5G-ready smartphone by modifying its NEX S smartphone by putting in a Qualcomm X50 modem, which was introduced in February. "The device set-up included a non-standalone architecture model that combined both LTE and NR (New Radio) antennas, based on 3GPP Release 15 standards. The test has completed the first phase of protocol and tests with Keysight UXM 5G signaling," GSMArena reported late on 10 September. "The next step ahead of vivo towards its development of an actual 5G phone is entering further Interoperability Data Testing (IODT) with 5G infrastructure and networking equipment with the modified NEX S. The company says its ultimate goal is launching its first batch of commercial 5G devices by 2019," the report added. Vivo showcased the world's first in-display fingerprint scanning smartphone at the Consumer Electronic Show (CES) 2018 in Las Vegas and introduced the technology to the Indian users in the form of Vivo X21 and Vivo NEX smartphones.